How to eat on a budget while travelling around the World? 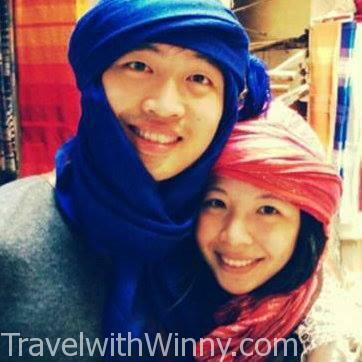 When Winny and I decided to travel extensively this year, there is one budget we kept to the minimal and that is the food budget. In total, we only spent less than $2500 AUD per person for a whole year on food and we did spend some time in expensive places and countries like Iceland and Scandinavia region. One of keys to eat on a budget is to cook when and where it is possible and appropriate. Another is to be street smart and know where and how to buy the cheapest food and ingredients. Well in terms of cooking, we are experienced from cooking in the worst kitchens in South America. The pans and pots are rusted and if we are lucky, the handles will be attached. The stoves are usually simple, prehistorical and we usually have to borrow matches or lighters from smokers just to light them up. After 4 months of cooking in South America, we learned how to make a meal out of any kitchen we were given. Below are 4 tips useful tips we thought would be useful for anyone who plans to cook on their trip! The easiest and best way to save money during traveling is to cook ourselves! How to Eat on a Budget Tip 1- Deciding to cook or not to cook! Cooking may not be a worthwhile exercise in cities where the price of eating out is quite cheap already. 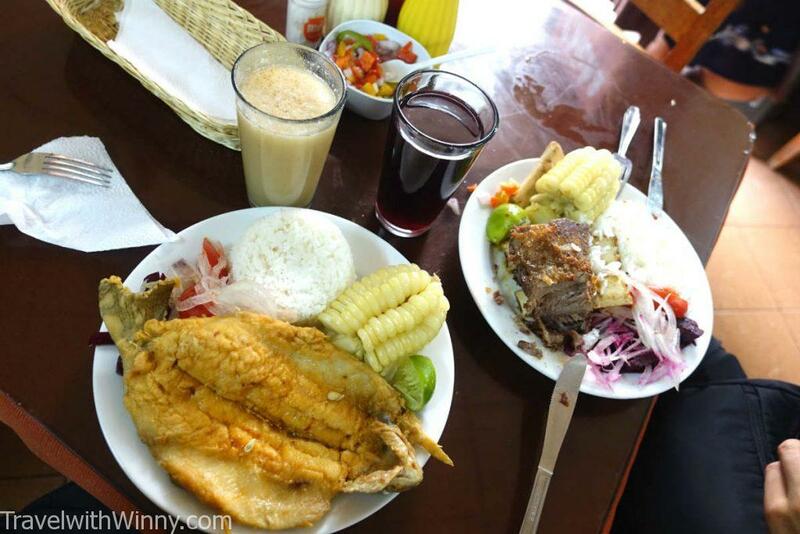 For example, although buying the ingredients for a meal in Peru may cost $0.50AUD, a meal may only cost $1.5AUD. Whilst eating out in the countries like Argentina and Chile can be quite costly and cook in the hostel would be worth our while and cooking at home could save us up to $5-10 AUD per meal (this really adds up significantly), so all we need is practice and the right kitchen equipment, that is not hard to get since you can find them in sites like ProductExpert online. 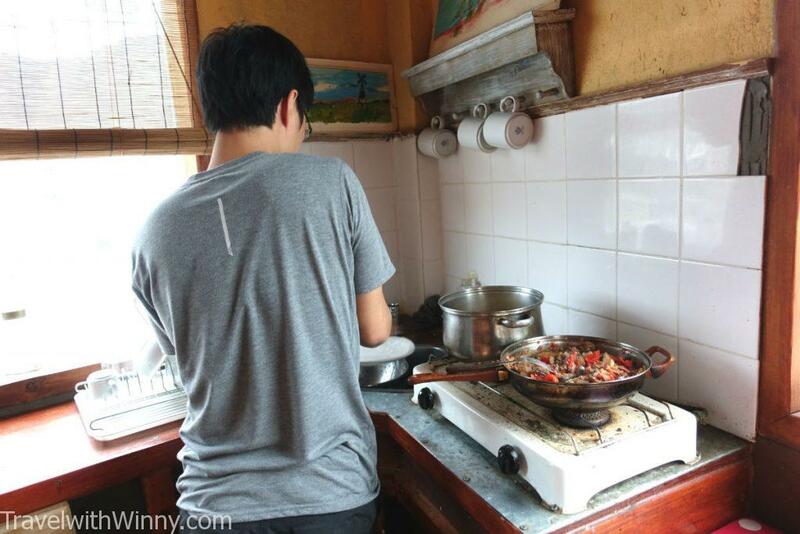 Usually, we won’t bother cooking in a dirty kitchen if eating out is cheap enough. Also in the cities where the majority of the backpackers are eating out, the standard and cleanliness of the kitchen are quite terrible. For places such as Easter Island and European countries where everyone cooks, the standard of the kitchen is kept in top conditions. Some of the ingredients are simply too hard to deal with and would be easier if we just eat out! In some cities, there are only traditional markets and there are no prices tickets in the traditional market. The cost of each item has to be negotiated verbally in another language. We had to be careful in these moments as many vendors will sell things at touristic prices and the cooked meal will end up being the same cost as eating out. We did learn some simple Spanish before we left for South America, however buying things in the traditional market can be quite tricky and confusing. For example, when we were asking how much are the bananas, they would usually be saying something like 10 bananas for $1. However, with our basic Spanish, we would be wondering if the bananas were $1 or $10 per Kg and the purchasing gets quite confusing! We usually try to find markets with labeled prices, however, they simply don’t exist in many cities. Traditional markets are the norm in most places. The majority of the South Americans eat out in the afternoon and eat home at night, so the food prices during the afternoon are usually local prices and dinner prices usually doubles! This is because dinners are usually catered for tourists only. 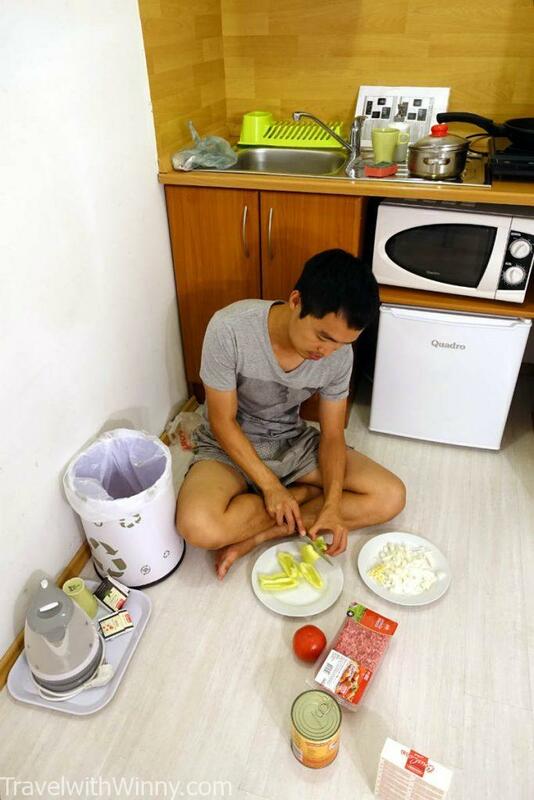 In these countries, Winny and I usually eat a large portion of lunch and make something small in the hostel at night. So for the cities where eating out and the ingredients fee is quite similar, the only things we would be buying are fruits and small nibbles. The countries in South America where we ate out the majority of the time were in Peru, Bolivia, and Ecuador. The countries where we think cooking is more worthwhile are Brazil, Argentina, and Chile (especially Easter Island). Even majority of the locals eat out in the afternoon as the food comes in large portions and they are cheap! Best for people wanting to eat on a budget! Most people think food in Eastern Europe is cheap, however, cooking at home is even cheaper. We found out that in the majority of the countries in Europe, we would save the most by cooking. For example, eating out for two people can be as low as 10 Euros, but 10 Euros can buy us enough ingredients to cook for 6 meals. 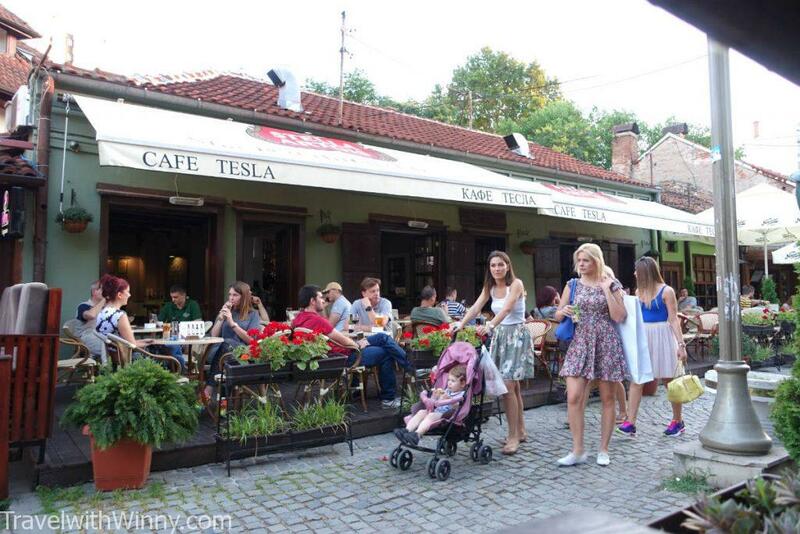 Although Eastern Europe is relatively cheap, eating out every day adds up significantly! How to Eat on a Budget Tip 2- Check out the Kitchen first! Although most of hostels and Airbnb we stayed at had complete kitchenwares, this is not the case all the time. Occasionally when we choose to buy our ingredients first, we can run into trouble when we couldn’t cook our ingredients with our limited utensils. Some of the times in our kitchens, we are limited to one cooktop and one small blunt knife and we have to cater to those conditions. Once I accidentally booked a place without a kitchen and we were staying there for 5 days! I got into some serious trouble with Winny. Luckily the place had a sandwich press and we found some simple cooking methods using that sandwich press and we could continue to eat on a budget. With a peeler, I made potato and carrot hash brown and had it with prosciutto and salad for these 5 days. In theory, I could have cooked some chicken pieces with the sandwich press but as the sandwich press was quite small, we didn’t want to risk cooking meat with it. At that time, if we bought the ingredients without knowing what cooking equipment we had, we would have wasted a lot of food. Thinking back, we were quite pro cooking out of the sandwich press for a week. That hash brown was quite delicious though! How to Eat on a budget Tip 3- Be smart with grocery shopping! Some ingredients are best to buy in bulk and some are made to eat fresh but these pose as major issues when we need to change locations every few days. Usually, we have to buy the exact amount of meat and vegetables as they are too difficult to carry. The majority of the time we wouldn’t buy milk and eggs if we can’t buy them in small quantity as they would not last a bus trip. However, there are a few types of stable food that we usually carry along with us. We could take quite a bit of cooking materials with us when we take ground transport! Budget airlines in Europe are quite cheap and the majority of the time, they are even cheaper than ground transport in longer distances. However catching planes is a pain when we are traveling with a lot of cooking ingredients. We simply can’t take things like olive oil in our carry on luggage (we don’t have check-in luggage to save on cost) and we have to eat up on our stable food to reduce the carry-on weight. Hence a few days before we catch a plane, we really have to plan with our grocery shopping. 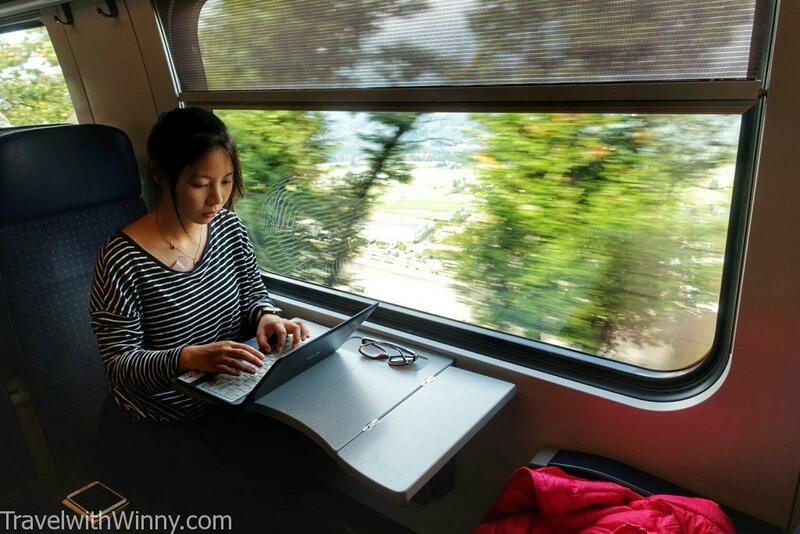 Although travelling a train is quite comfortable but it is more costly than traveling on a bus. How to Eat on a budget Tip 4: – at’s in our precious “Food Bag”? 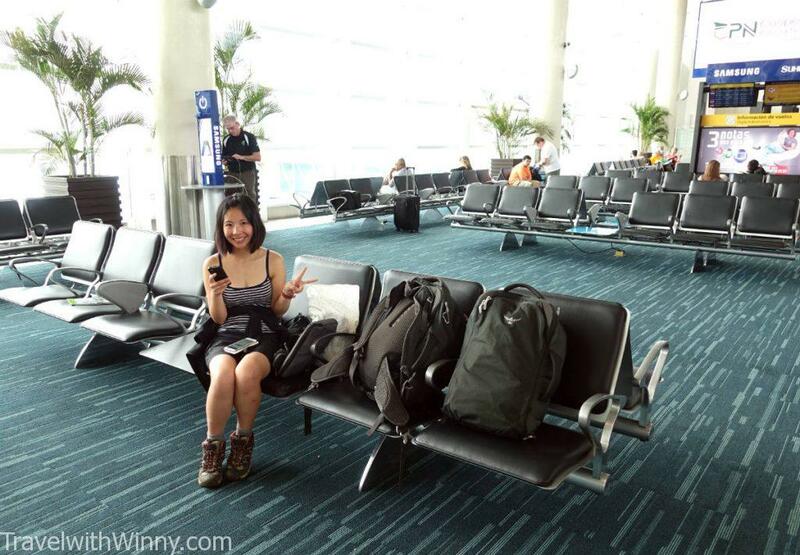 As Winny and I are only traveling with our 7 kg carry on backpacks, we simply can not carry any Swiss army knives or any knives in our backpacks to board planes. Luckily during our Antarctica trip, two seasoned travelers advised that we should get a peeler. 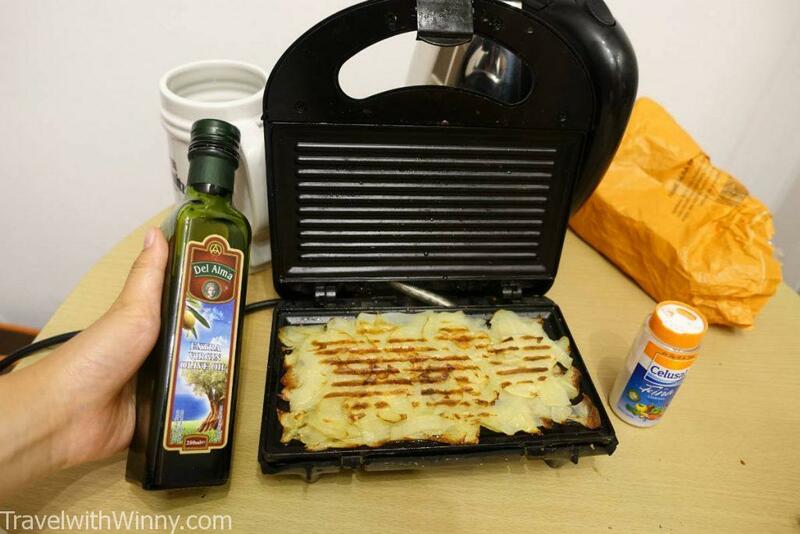 It was a fabulous idea as a peeler can be brought on a plane and it can allow us to cook potatoes and carrots which are full of energy, delicious and most importantly, cheap! It was one of the best addition to useful items in our bag. With a peeler, we could then eat a lot of fruits and vegetables that we couldn’t have eaten before. Great tool for us to eat on a budget. We bought a recyclable grocery bag at the beginning of our trip in Argentina and we nicknamed it our “Food Bag”. 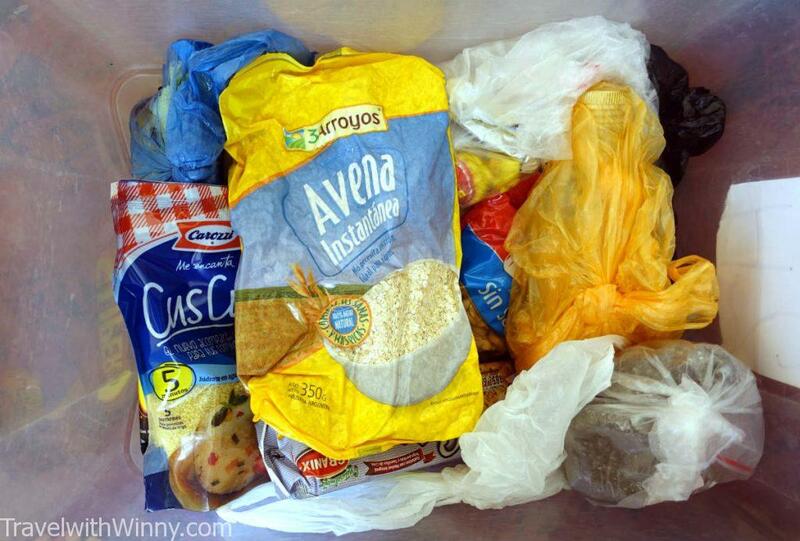 In our food bag, we carry a few days worth of staple food which can include rice or noodles. We seldom keep things like Chia seeds or couscous to change things around. One thing we always keep in our food bag is the Oats. Oats makes great breakfast as they are filling, healthy and cheap. We found them all over South America and in Europe. They are not the most palatable food at first but we got used to them and we ate oats almost every day for breakfast! A snapshot of what can be found in our food bag. Typically our food bag will have oats as it is cheap and they make great breakfast. They can be found in South America and in Europe. Other stable foods we carry are usually rice, Chia seeds, couscous and some plain biscuits. Just before we board budget airlines, we would have finished most of our food in the food bag and we would pack the bag away to be filled at the next location. There is a small bottle of salt which we bought at the beginning of our trip in Argentina and we used it all through our trip until we arrive back in Australia. We will fill up the bottle whenever we find salt in our accommodation. In south America, the airlines are not very strict on what you can bring on board. But in Europe, we have to be more careful and make sure our bags are not overweight. In Conclusion- How do you eat on a budget on long-term travels? 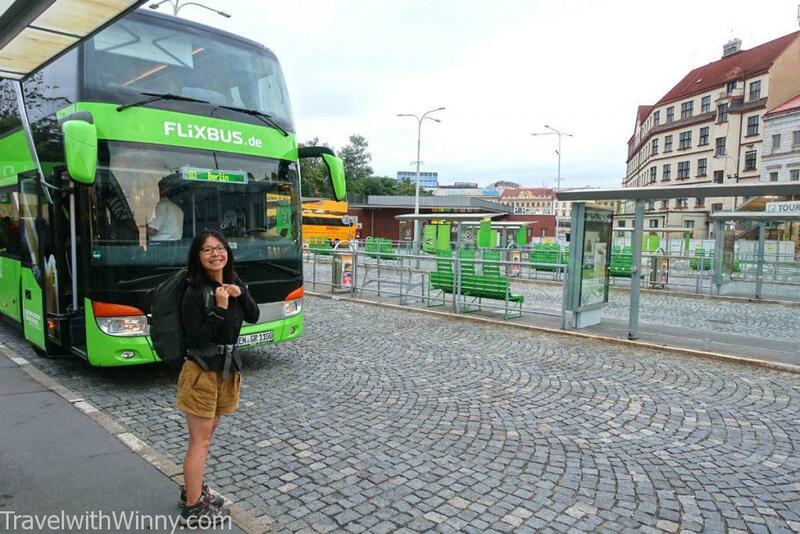 We know that most of the information given in this article are general knowledge but they are what we stick by to keep our budget so low during our travels this year. Before this year we never had such a strict budget. It felt quite difficult at first but we eventually got the hang of it. Hopefully, can help some of you plan your long-term food travel budget better and understand how to save money by cooking. 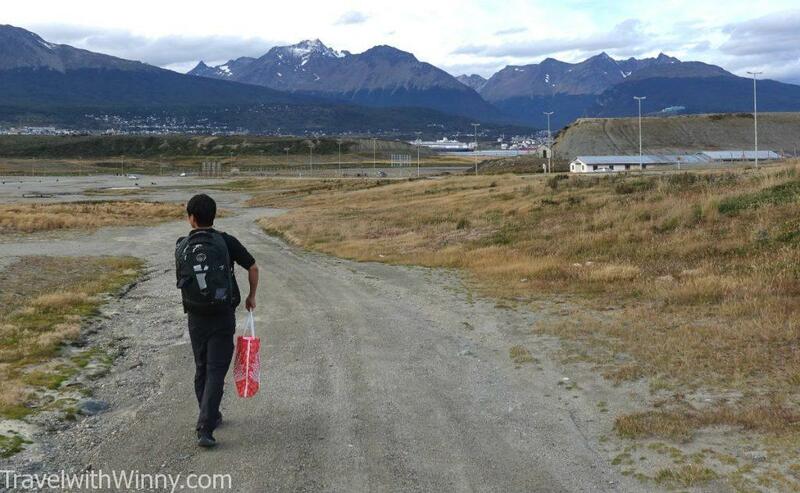 The red bag is our beloved “food bag” which we bought in Argentina. We used it all the way till we arrived in England 7 months later and we accidentally left it on a chair in our Airbnb. We are still heartbroken that we parted with it so suddenly =(! What about special ingredients unique to the country? There are many unique types of ingredients that we would not have come across unless we were in certain countries. We usually choose to eat this food in a good restaurant as the chances of us failing during cooking is quite high. A good example of this is the guinea pig, as there will be no way for us to cook it properly and know how to flavour it. These were our only times that we would go to a restaurant. However, it is crucial to pick the right restaurants to eat these types of food. It is important to pick cheap restaurants when we are to eat on a budget, but cheap restaurants can cook very average food. 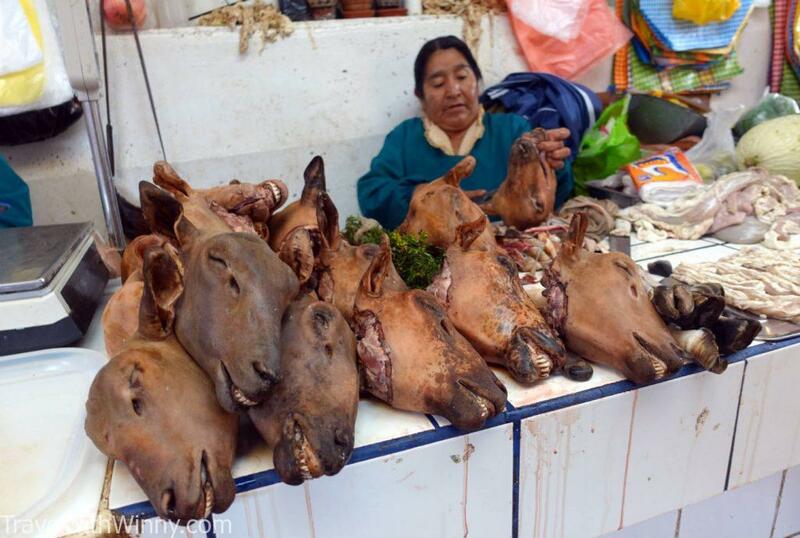 The first time we came across Llama meat in Peru, we were on our budget tour to Colca Canyon, the meat was paper-thin and it tasted like rubber. We made an effort after to find a nice restaurant in Cusco to eat Llama again and that time, the Llama meat was juicy and tasted fantastic. 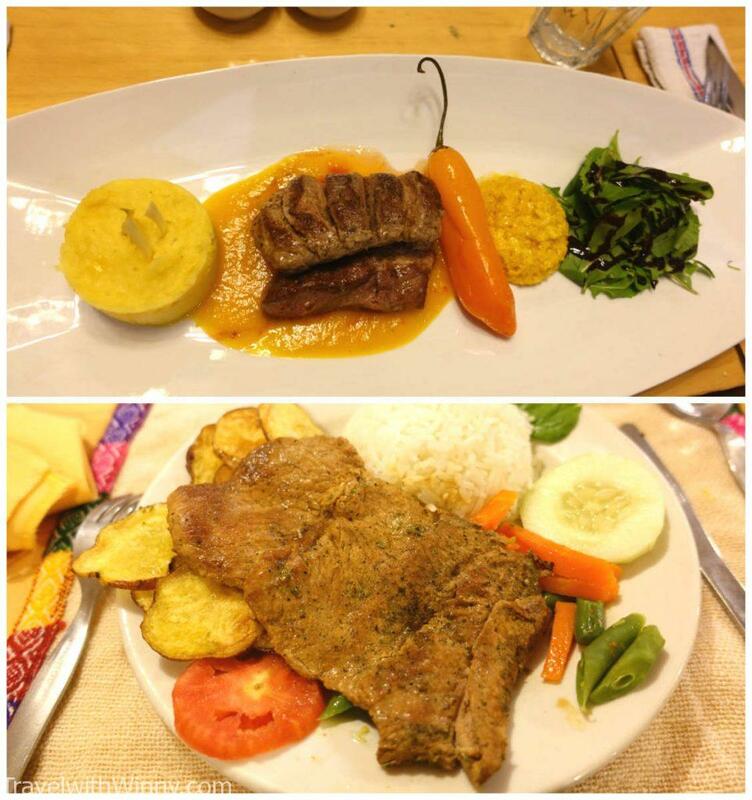 Both llama meat but the bottom one tasted like rubber and the top one cooked in a nice restaurant tasted fantastic. We had the same story in Ice land when most people on Trip Advisor recommend a budget restaurant to eat Minke Whale meat. However the whale meat they serve there was very thin and it tasted nothing special. We went to a classier restaurant to eat whale and they serve one of the best meat we have ever tasted. Moral of our story is that sometimes it is worthwhile to find a good chef to cook these special ingredients. We basically only eat out during the year to taste any explicit cuisine or ingredients and these food outings were included in our $2000 AUD per person food budget. Guinea pigs in Peru. They are much cheaper in the markets but they will be impossible to cook ourselves in a hostel kitchen! $2500 AUD per person is pretty impressive. My hubby and I are doing what you were doing for 1+year, also *try* to stay on budget by cooking at home whenever possible, but our food cost is much higher than yours. We did eat plenty of steaks when we were in Argentina, which didn’t really help much. Hahaha, become a semi-vegetarian and chicken eater only does cut down the budget considerably. Ya I do agree this food budget isn’t for everyone, definitely had nights of missing home cooked food. But hey! At least you didn’t miss out on anything local! 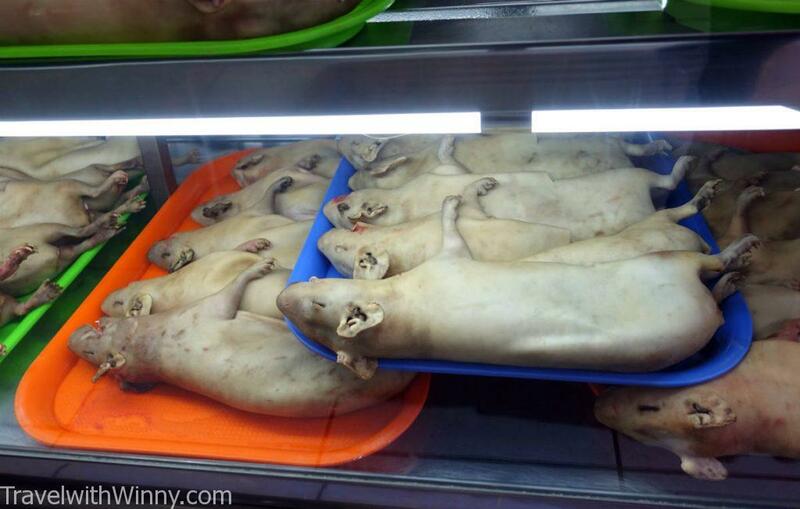 I regret not spending more on trying local ingredients and delicacy! All the best for your travels!